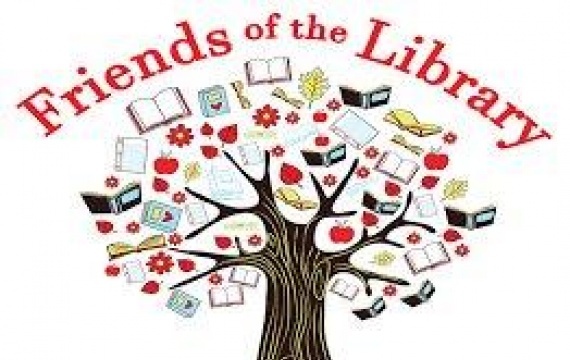 Seventh “FRIENDS OF THE LIBRARY” donation campaign from April 1-21, 2019 will take place in the Library foyer. You decide how many of the displayed books to take and how much you are willing to donate to the Library. 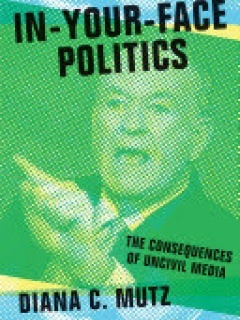 Your contributions will be used for purchasing new books. Feel free to also bring us your personal books that you are not able to take home with you. They might be a good addition to our collections. Thank you! We do believe in your generosity and care! 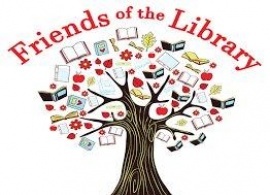 Great Supporters Create a Great Library!